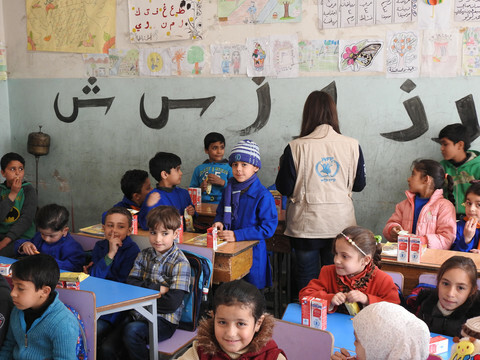 About a year after the refugee crisis started to shake the EU, one of the most vocally critical countries over the response is now in charge with a promise to reduce divisions on the issue. 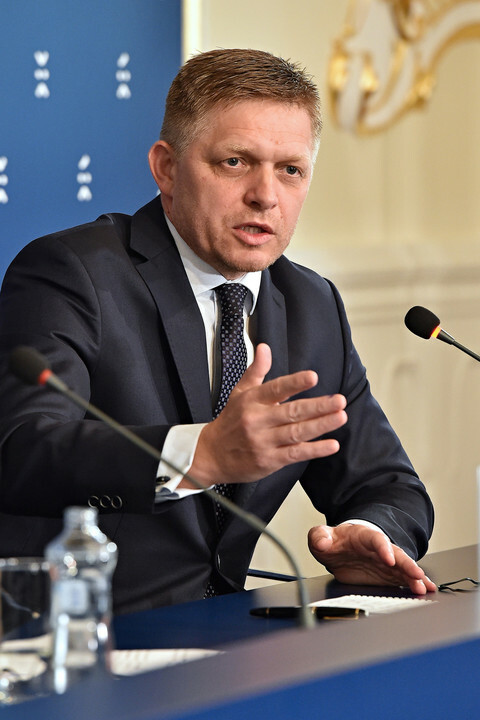 Slovakia on Friday (1 July) took over the six-month presidency of the EU Council and migration, along with Brexit, will be the "predominant'" item on the agenda, its prime minister Robert Fico said. The country "has its own clear ideas" on the matter but will act as an "honest broker" in discussions, Fico insisted while setting out what would be his balancing act. "Migration can be a divisive subject," he noted. But Slovakia wants to "create enough space for discussion" and avoid "exacerbat[ing] differences between member states". He said that his government would not drop its lawsuit at the European Court of Justice against the refugee relocation scheme that the European Commission designed last year. But he praised several policies pushed by the commission, like the "back to Schengen" plan, the border and coast guard and the blue card for foreign workers. At a joint-press conference in Bratislava, the commission president Jean-Claude Juncker said migration was "an issue that is a little more difficult in this country". 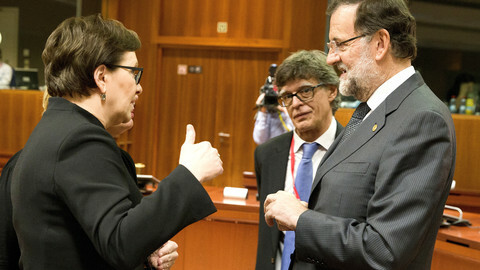 But he said that both he and Fico agreed to "invest [their] best efforts" in narrowing the gap between their positions. Four files will be on Slovakia's agenda: 1) EU border and coast guard, 2) the "smart borders" project, 3) the migrant return policy and 4) reform of the Dublin asylum system. The last issue will be the thorniest for the Slovak presidency because it involves the refugee relocation scheme which it staunchly opposes. The commission has proposed to make the sharing of asylum seekers between member states automatic and to impose a €250,000 "solidarity contribution" to member states that refuse to participate. 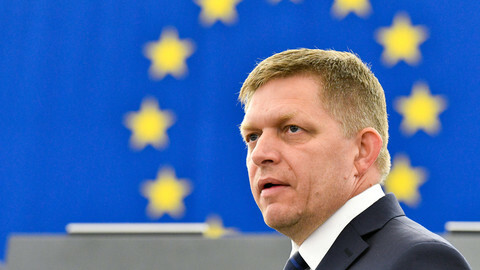 "It would be unfortunate and misleading to claim that this proposal has support from a majority of member states," Fico told journalists on Thursday. At his press conference with Juncker, he added that member states needed "flexibility" and that they could "come up with their own ideas and initiatives". 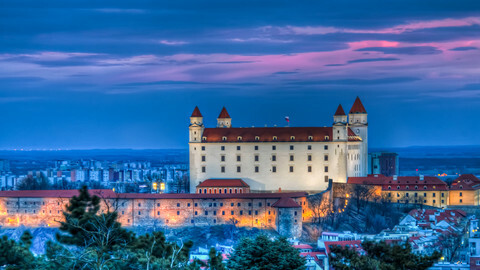 For Slovakia, the EU presidency is an opportunity to make its case and reverse policies it had opposed. "We have to change the narrative" on migration, Slovakia's foreign affairs minister Miroslav Lajcak said, adding that the EU has focused "too much on consequences" of the mass arrival of migrants and refugees. "This is a complex issue that needs a complex political solution rather than an administrative one," he said, referring to the commission's plans. The minister said that some EU countries were more multicultural than others and that Slovakia, along with other central European countries, was reluctant to receive migrants. 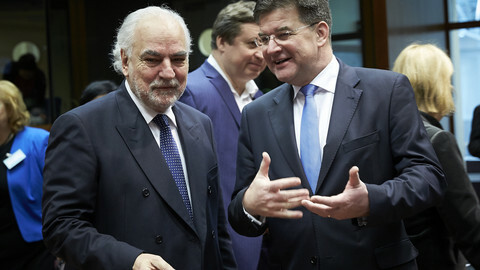 "We'll have to change," Lajcak noted. "But not overnight upon bureaucratic orders from Brussels." Otherwise, he warned, "we'll end up with fascists in parliament not only in Slovakia but in all central Europe". In elections in March, the far-right People's Party - Our Slovakia (LSNS) - got 8 percent of votes and entered the Slovak parliament with 14 MPs out of 150. For Slovakia, the new migration "narrative" includes two plans and already existing policy with which it wants to push forward. The first objective will be to make operational the border and coast guard, for which Fico said he has "great enthusiasm". 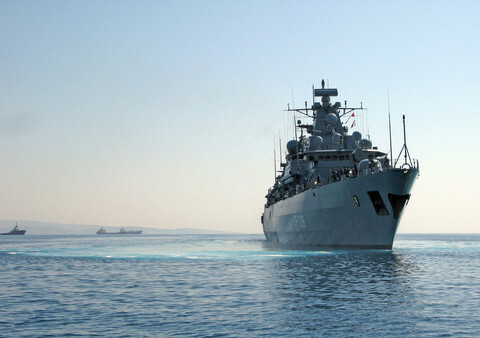 The plan was agreed by member states, the commission and the European Parliament in June, and the Slovak presidency will coordinate efforts to make staff and equipment available to the new agency that will be in charge of the new corps. The second objective will be to progress on the smart border project and develop digital methods to better manage the EU's external borders and migrant identification, such as the use of face scans and fingerprinting. "We need speedy implementation of what is agreed," Fico said. This also concerns the return of migrants, a policy that already exists but which Slovakia, in line with all member states, wants to develop. 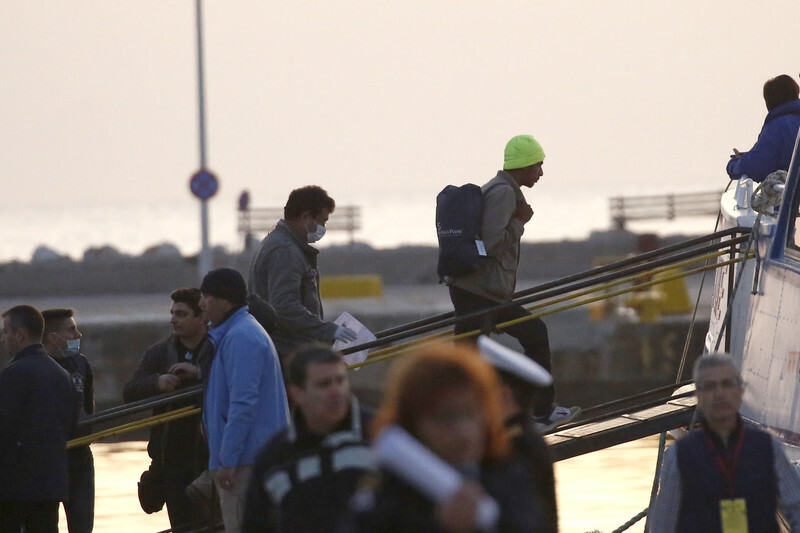 Return of economic migrants or rejected asylum seekers will help "stabilise the situation on the Western Balkan route and the Central Mediterranean route," interior secretary of state Denisa Sakova said. She said that returns to countries of transit and of origin would necessitate an "effective partnership" with these countries, through the so-called migration compact. The plan, which was agreed in principle by EU leaders this week, makes development aid conditional in exchange for efforts to control migration to Europe. Interior ministers will discuss all these issues at an informal meeting in Bratislava on 7 July and are expected to come up with a roadmap for the next six months. EU leaders at Tuesday's summit will call for a renewed push to use whatever leverage they can against African states to prevent irregular migration to Europe. The Brexit vote show that Europeans take the benefits of the EU for granted, Andrej Kiska said. 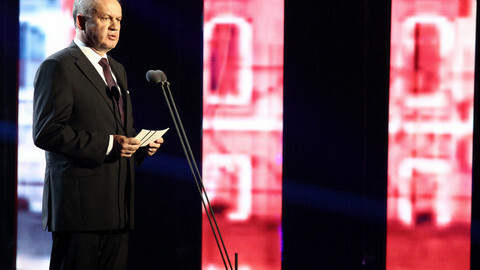 He also said that Slovakia has a duty to help refugees.